Osteo Vantiv ® is designed to comfort sore joints and promote joint flexibility in healthy people following exercise. It features a clinically effective dose of UC-II®, containing undenatured type II collagen, which has been shown in research to support joint health. 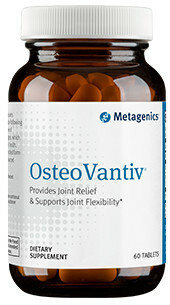 OsteoVantiv also features a proprietary, enriched form of THIAA-a breakthrough ingredient for enhanced joint relief. 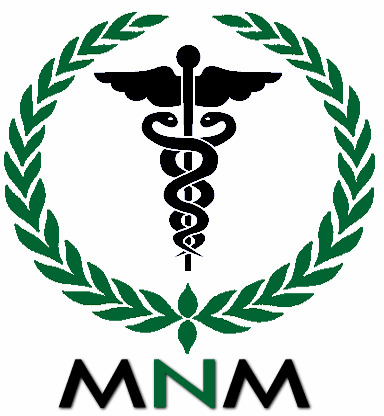 Helps to relieve joint pain associated with osteoarthritis of the knee.